Congregational and early childhood education. 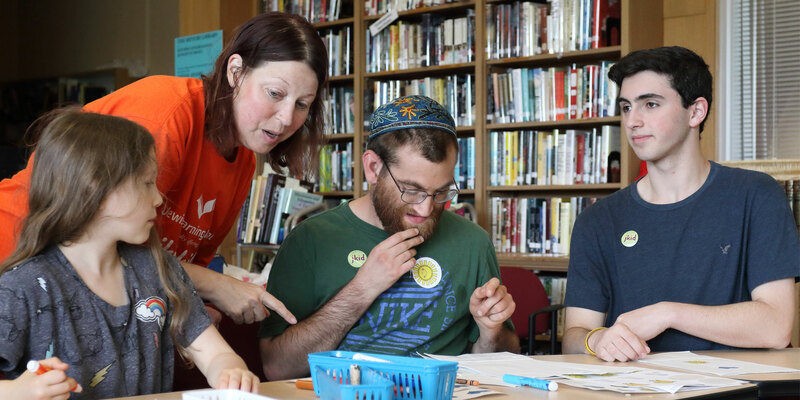 Jewish Learning Venture empowers families to make Judaism more meaningful and relevant for themselves. Our innovative programs guide families and leaders of Jewish organizations to see Judaism as a means to a thriving life.